We ask you a simple question, what businesses could benefit from commercial window cleaning in Chicago? 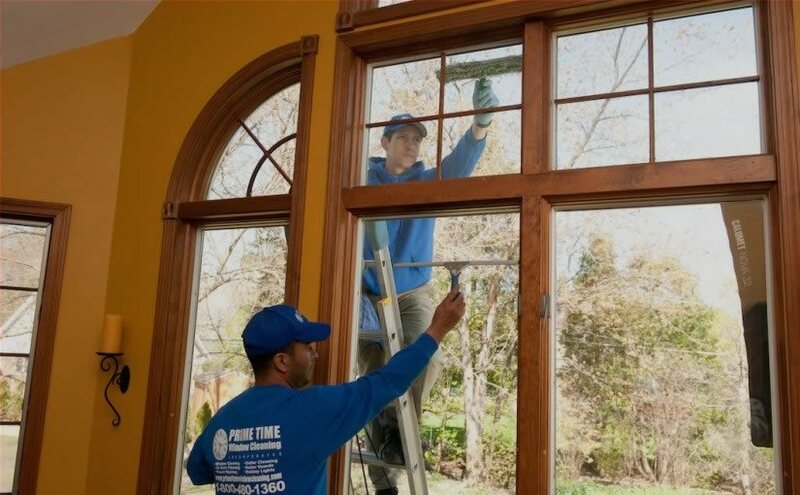 Prime Time Window Cleaning has served businesses in Chicagoland since 1996, and based on that experience, our answer is simple. We believe that any business wanting to project a positive image to customers and provide an attractive work environment for its employees benefits from having their windows professionally cleaned. Why do we believe that? Well, let us name just a few of the ways that you, as a business owner, can benefit from commercial window cleaning in Chicago. We all know you only have one chance to make a great first impression, and clean windows help you accomplish that. Dirty office windows project an image of poor, shoddy business practices, while a clean, bright office conveys an impression of a sophisticated, detail-oriented business. Our professionals will leave your windows spotless and streak-free, helping you make a stellar first impression. A clean office helps protect employees’ health. They’ll feel better in a clean environment and will be more productive. And cleanliness is especially important for employees with allergies or asthma who might suffer from dust and debris in the air. Window cleaning is a time-consuming task, and you don’t want your employees doing that instead of their assigned jobs. They need to be left alone to perform the work they were hired for, leaving the window cleaning to the professionals. Our window specialists have the proper training and equipment to do any window cleaning job safely, especially on high-rises or other tall structure. Our technicians know what safety measures to take to prevent accidents. 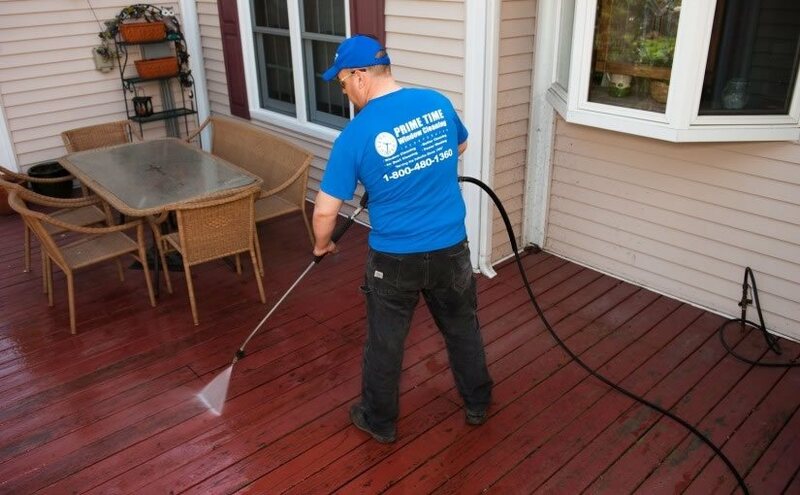 Over time, dirt, grime and other contaminants can build up to the point of interfering with the sun’s natural warming action during our Chicagoland winters. Further, oxidation and weathering around window frames can ruin window seals and cause air leaks that raise your energy costs. When your windows are professionally cleaned, environmental contaminants are removed, and your windows will not just look better but will last much longer as well. For all of these reasons, we recommend that you have your windows professionally cleaned on a regular basis. And for the very best in commercial window cleaning in Chicago, contact us today and give us the opportunity to clean, protect and preserve your windows.